Our mobile truck transmission repair service guarantees convenient and reliable roadside assistance for preventative maintenance and emergency breakdowns. We’ve been offering heavy-duty transmission repair for years and have experience with a wide range of brands and parts. We offer both manual and automatic truck transmission repair, installation and maintenance for a range of highway rigs, heavy-duty trucks and fleet vehicles. Patrick’s Mobile trusted and expert diesel transmission repair specialists use modern diagnostic equipment and very specialized tools to guarantee precision shifting, system integrity and overall noise. 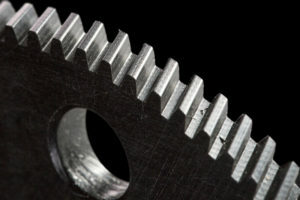 Rebuilding or repairing an automated transmission is usually necessary because of clutch pack wear. A normal rebuild, given there is no need to substitute any hard parts, consists of a new re-manufactured valve body, shift solenoids, torque converter, and clutches. 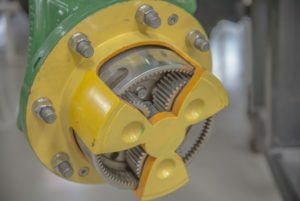 Although, the clutch life on a heavy-duty transmission is fairly long from quality trucking brands regular wear and tear eventually becomes an issue. You must factor in periodic clutch replacements as part of your truck’s lifetime cost of ownership. Transmission repair can be time-intensive and requires particular expertise along with special service tools for repairs to be done properly. Trust the experts on this one! We promptly respond to service calls to provide full-service roadside transmission repair services. Heavy-duty truck transmissions are typically well-built with minimal moving parts and a single clutch. Our technicians use advanced diagnostic equipment to quickly decide whether it needs to be rebuilt or completely replaced. This can be the difference between a rebuild costing thousands of dollars or just replacing bearings, seals, and synchronizers. Stay on top of your diesel transmission’s performance with quick troubleshooting. 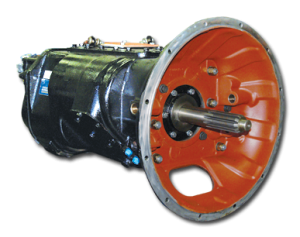 Let us handle your transmission replacements as efficiently as possible. Need a custom repair? Book Your Truck Transmission Repair Now!